Prime Minister Dr Keith Rowley has received the report from the sole investigator appointed to probe the inter-island sea bridge fiasco. 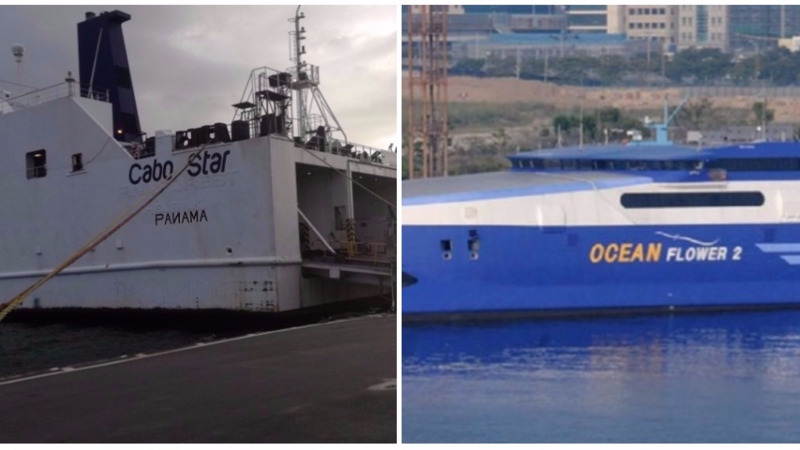 Businessman Christian Mouttet was given a deadline of one month to investigate the procurement of the Cabo Star and the Ocean Flower 2 vessels, as well as the entering into of the charter party agreement with Bridgemans Services Group for these vessels. Speaking in the Lower House on Friday, Rowley indicated that the report was submitted to him last night. He is expected to peruse the contents of the findings over the course of the weekend, after which the report would be forwarded to the Joint Select Committee on Land and Physical Infrastructure. Rowley is expected to appear before the JSC, at which time he will elaborate on earlier statements that there was “crookedness” in the deal involving the Ocean Flower 2. 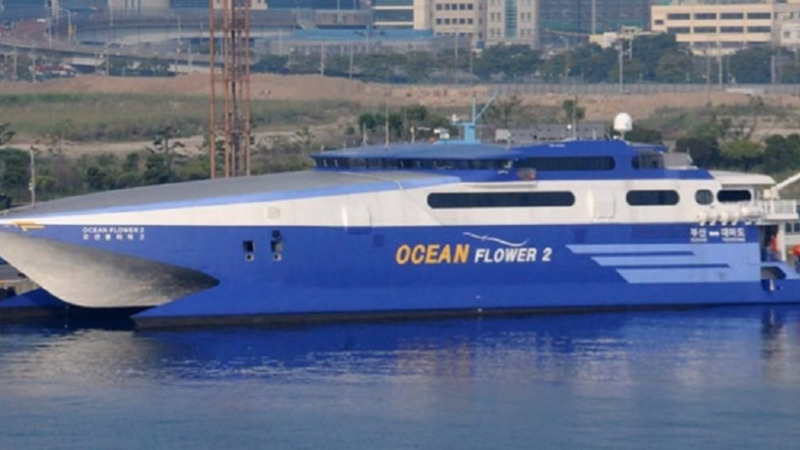 The contract for the passenger ferry was terminated after the supplier failed to supply the vessel within the timeframe set out in the agreement. The Port Authority is currently searching for a vessel since the termination of that contract.